2017 Disneyland Half Marathon Weekend! Have you signed up for this years Disneyland Half Marathon Weekend? We still have a few spots left! Click HERE to sign up!! 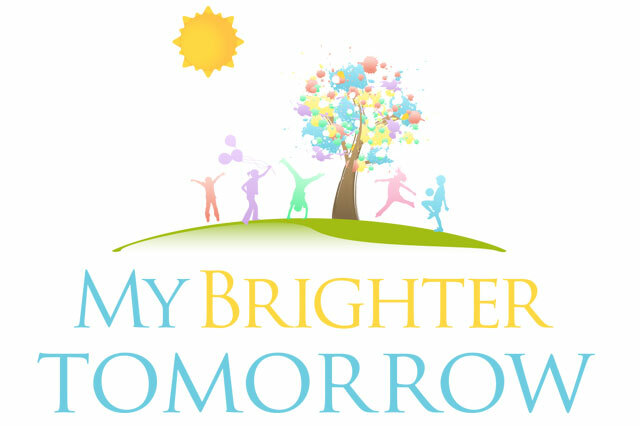 My Brighter Tomorrow is an organization dedicated to helping children with special needs. Insurance companies do not cover all the therapy that is needed so many children are not able to get the care they need. My Brighter Tomorrow helps fund the therapy that insurance companies do not cover. The main sources of fundraising are private donations and participating in half marathons. It is a great way to make a difference.Janie F.
Donna Bogdanov - There is magic being done in each and every event and it is a pleasure to be involved with such a caring and energitic group.Donna Bogdanov, CFO Petrovich, Ltd. There is magic being done in each and every event and it is a pleasure to be involved with such a caring and energitic group.Peter Bogdanov, CEO Petrovich, Ltd.